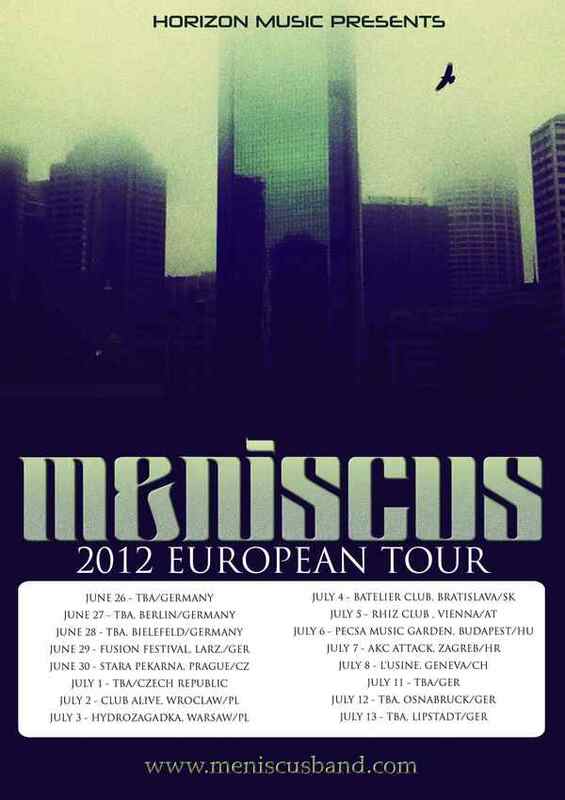 We are very proud to announce our 2012 European tour dates! We are still working on getting some of these dates filled in but we should have the full show dates very soon. 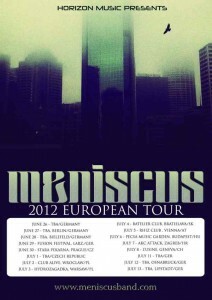 We look forward to seeing our European fans very soon! In other news, we unfortunately have had to delay the sale of the absence of i re-release as the packaging for the cd wasn’t up to our standards. We are currently working on getting this resolved and should have it available very soon. We will be sending out the pre-ordered cd’s first to anyone who has purchased them. We apologize for the inconvenience.